Concrete Coring Company, Inc. has successfully completed a wide range of projects under various challenging conditions. From simple jobs to complex projects with demanding specifications, you can rely on us to meet your needs. With over 25 years of experience in our industry, our proficiency and capabilities are unmatched. For our customers, this simply translates into expert results from start to finish. From pavement and asphalt sawing, sealing projects using the latest techniques, technology and approved joint materials, specialized bridge cutting, raised pavement marker (RPM's) installations, to surface preparation. 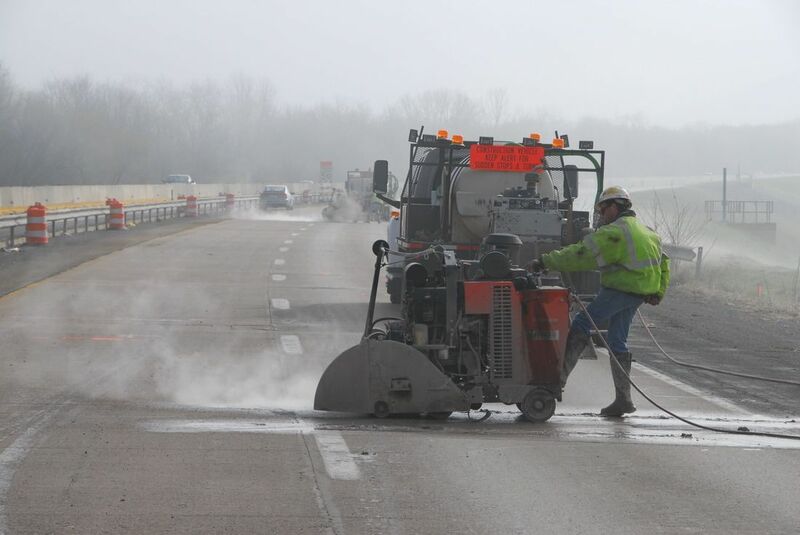 Concrete Coring Company has the ability to facilitate all heavy highway maintenance projects. Visit our heavy highway maintenance page for more information. Allow Concrete Coring Company to expedite your latest commercial building trades project. 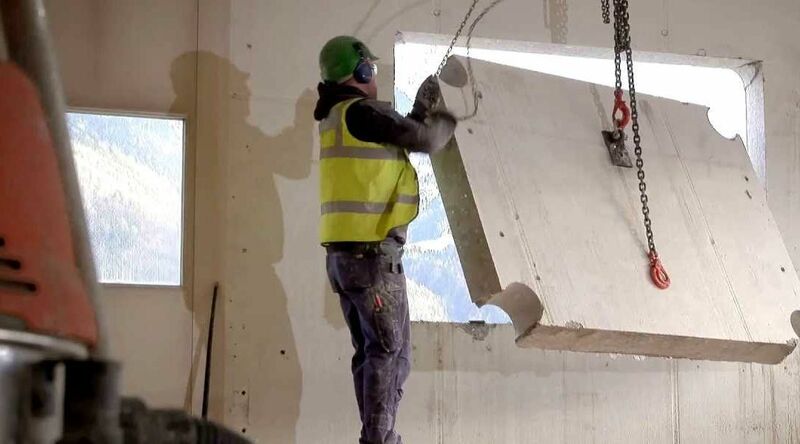 Fast, clean and structurally-sound wall sawing, diamond wire sawing for the most difficult cuts, and precise core drilling that maintains structural integrity. Visit our commercial building trades page for more information. Concrete Coring Company, Inc. is an equal opportunty employer.